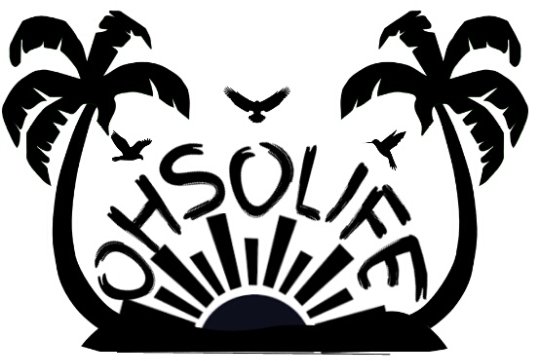 Welcome to the OH$OLife top albums and mixtapes of the week. We’ve also added some albums and mixtapes that have been overlooked as well. We’ve also listened to every song and will be adding some to The OH$O LIFE Spotify playlist so don’t forget to FOLLOW US. Tell us what you like or what we missed in the comments and for any artist who want to be featured on the site please send us an email. Stay OH$O my friends. Click on the album name to go to the Spotify link. OH$OLife single of the week goes to Reason of TDE. Wanted to shed some more light on him. Here’s his Song called “Better Days” and Go check out his latest project self title REASON. PreviousOH$OLife Present: NPR TINY DESK CONCERT’S starring “Saba”.